You are here : Home»How To» How to find free no download casinos and games to play on Windows PC? 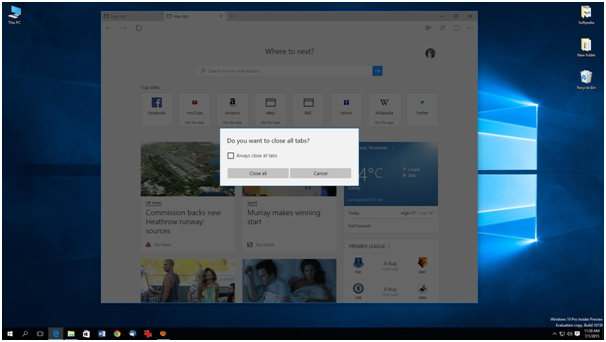 There are many online sites that offer free games to enjoy with your Windows device. 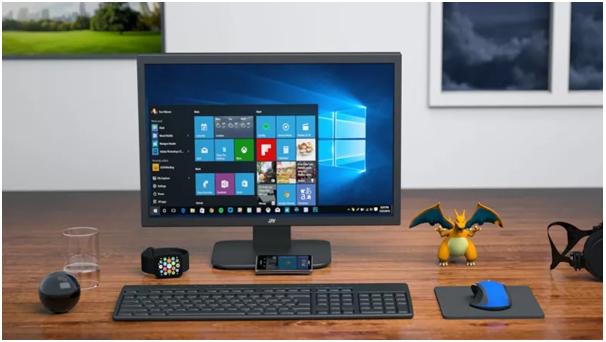 But if you are particularly looking for pokies and casino games to play on Windows PC and also do now wish to visit the app store to download any of the pokies app then you will be amazed to know that there are many social casinos available to play online with Windows PC. 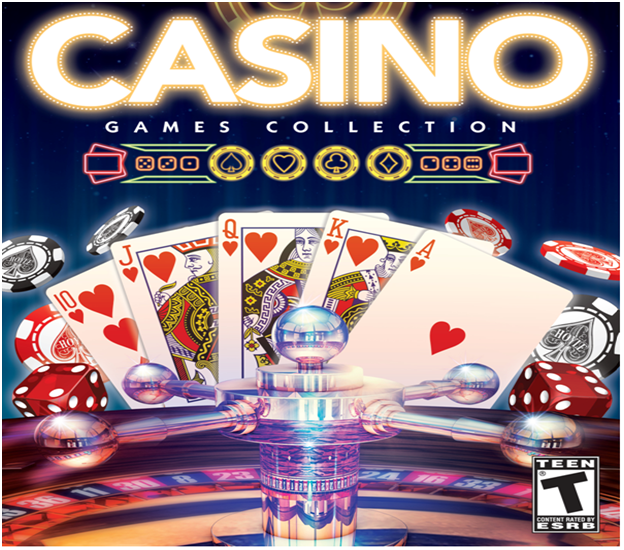 Here find some of the best free no download casinos and their games to play. You can play pokies, table games and many more lotto type games here at these free sites. 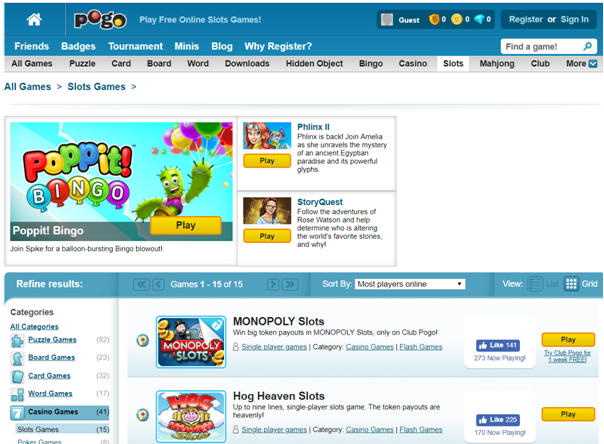 Pogo offers a free online version of many of the games that you’ll find at popular casinos including Texas Hold ‘Em, pokies, Bingo, and more as well as other popular online games. There is nothing to download, and there are lots of games that are absolutely free to play. You don’t have to register to win, but if you do, you can earn badges and level up. You can join Club Pogo for a small monthly fee to gain access to premium games and ad-free playing. 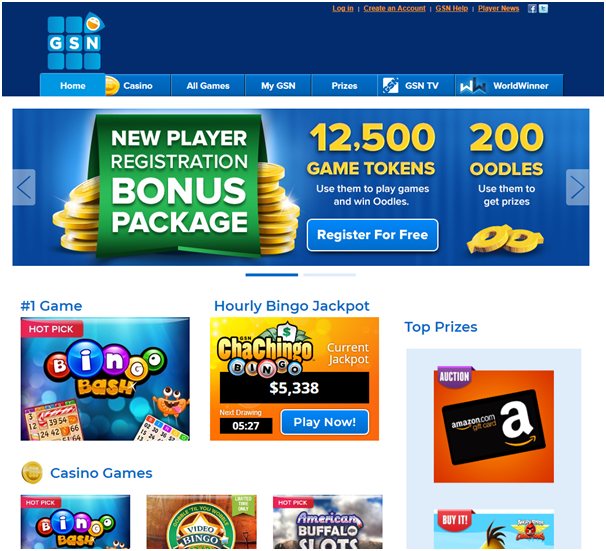 GSN has casino games that you can play for free. You’ll need to register for a free account to access the games. Just for signing up, you’ll get a bonus of 12,500 tokens to get you started, which you can then use as virtual money to play pokies or other games. You can also exchange the tokens for chances to win or to bid on prizes. 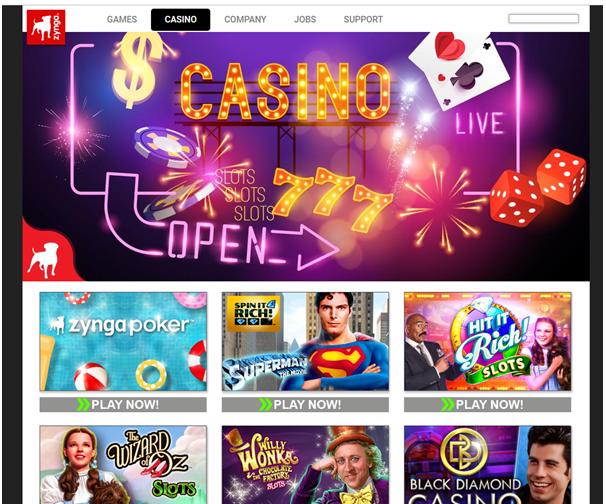 If you are familiar with Zynga’s popular online games like Farmville and Words with Friends, you might enjoy trying Zynga’s online casino as well. You can play poker, pokies, and other casino games on your own or you can compete against your friends. You can download Zynga’s casino games for your Apple or Android smartphone or your Amazon tablets, or you can play through Facebook for a no-download option. All of the games are absolutely free, there are no hidden costs. You can win virtual coins for more plays and the games have fun features like movie clips and minigames built into them. To play at Caesars casino, you’ll need to either sign in through Facebook or register an account with your email address. You can play the no-download version on your PC or play on the go by downloading an app to your smartphone. You get a certain number of free plays for signing up, and you can buy additional coins for real money. As you play, you can unlock additional games and chances to earn coins. You cannot win any real-world cash or prizes for playing. There are more than 200 authentic pokies games to enjoy including Wheel of Fortune, Double Diamond, Golden Goddess, DaVinci Diamonds and more. Play for the jackpot on free slots like In Bloom, Siberian Storm, and Crown of Egypt for the ultimate big win! Spin & win with The Ellen DeGeneres Show on newest casino hit. At the onset of the game you have free chips to grab which are a huge 1 million and can go up to 2 million with daily bonuses. All the games have good payouts like the Wheel of Fortune Double is a game where you can win between 3x4x5x pay. Also spin an animated wheel in every bonus round. All the pokies are filled with great rounds having stacked wild symbols that convert into wins with free spins and other games feature. Also you will find huge jackpot wins. As you go playing you will go up the level in game play and higher bets will make more wins. Remember that these all online casinos are free to play and you will be offered free coins or free credits to play pokies of your choice. All you need is to visit these online free casinos on your windows PC chrome or any other browser and get going to play free games.